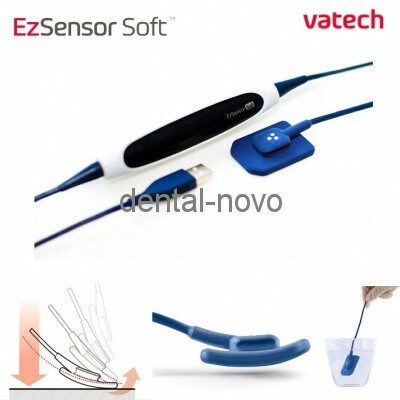 1.It is the latest digital intra oral sensor with round off edges to maximize the patient comfort. 2.The patterned internal metal casing and shock absorption design warrant the durability even the most harsh operating environment. 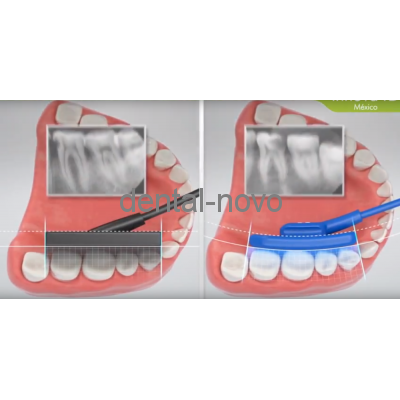 3.The patterned cable connection structure reinforced the stability of the digital image processing while maximizing the flexibility to maintain the cable integrity during frequent and extreme bending. 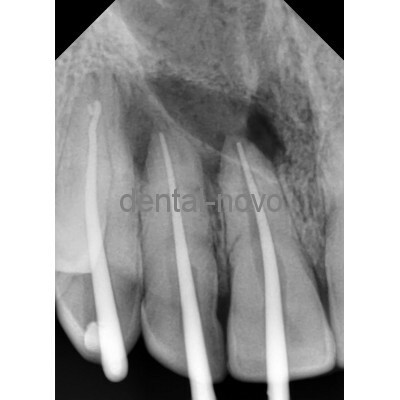 4.The supreme quality of diagnostic images providedr is essential to a successful implant surgery and endodontic treatment. 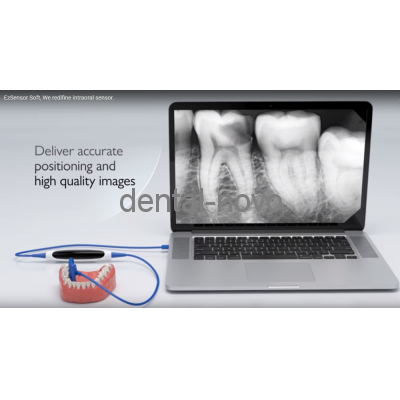 5.It improves the practice management efficiency by shortening the processing time for a diagnostic image without the hassle of film developer and dark room. 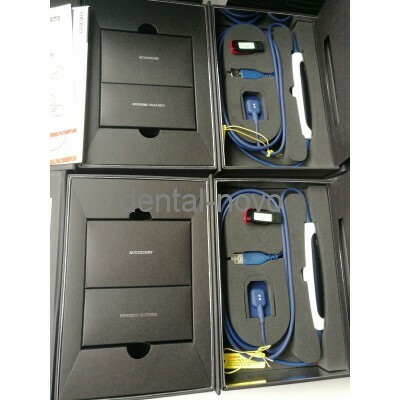 6.It is equipped with Hybrid CMOS technology (Onchip Trigger,Switching, Redundancy Signal)to provide the highest image quality. 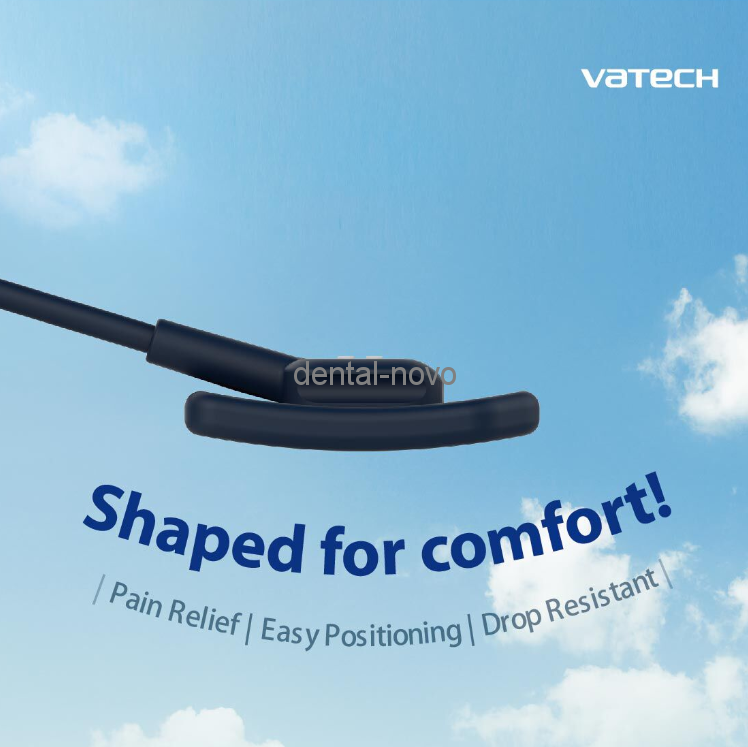 7.Its plug-in type USB 2.0 PC Interface guarantees the userconvenience and simple interaction.